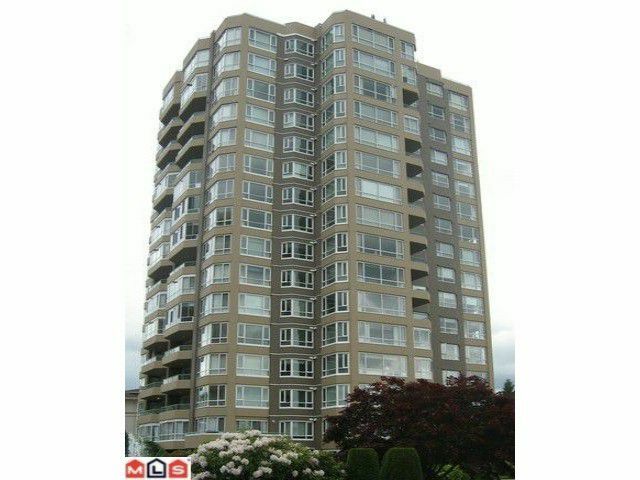 Regency Park -12th floor - 1173 sq.ft 2 bedroom 2 bath corner unit. Security entrance, elevator, 2 underground parking stalls, locker, indoor pool, guest suite, hottub/swirl pool, exercise centre all await you. Age 25+, no rentals, pet w/restrictions. Insuite laundry. Fabulous views from every window - you will want to sit all day & look out! Cozy kitchen where floor has been replaced within last 3 years, double sinks & ample cabinets. Very spacious living room to entertain your guests. No crowding in this dining room. Mirrored doors on coat closet. Mirrored doors on the 2 closets in master bedroom.